Stockpro’s goat drafting module is a result of working directly with the goat industry. Our drafting module makes working with the goats easy. 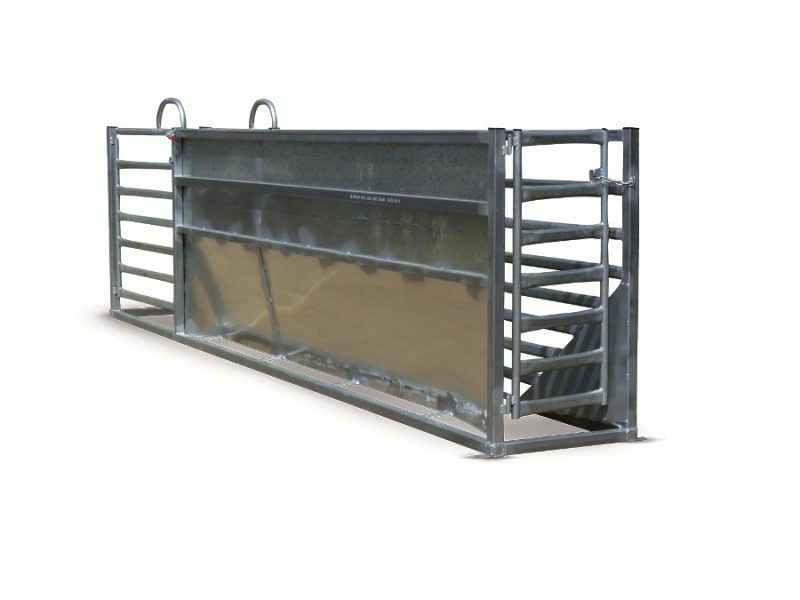 It is designed to ensure smooth, fast, efficient, and hassle free flow of goats through the draft. Providing world-class stockyard systems with first-hand expertise Get in touch with our team on +1800-354-415 today for drafting races that suit your operation.